Last year, the TCT Conference brought together some of the most influential industry figures to share their expertise on the latest in design-to-manufacturing innovation. Industrial users and cutting-edge consumers gathered around expert analysts, researchers and executives from the likes of Airbus, BMW Group, PepsiCo, University of Sheffield and University of Nottingham, to gain a deeper understanding of the role of 3D technologies in the design-to-manufacturing process chain. The annual TCT Conference aims to provide a thought-provoking platform for newcomers and experienced visitors alike, with an educational programme that encompasses technological advancements, business-critical insights, cutting edge-applications and new academic research. 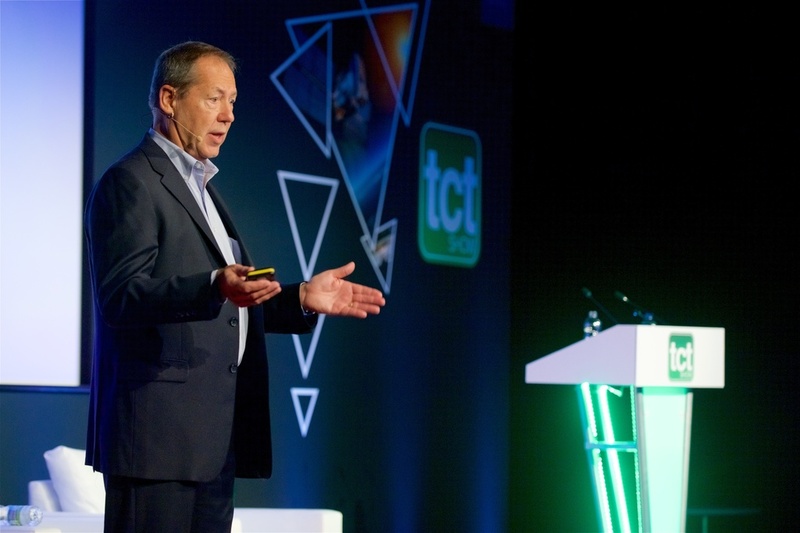 The TCT Group is now welcoming speaker submissions for the 2019 summit, which will take place during TCT Show on 24-26th September 2019 at the NEC Birmingham, UK. Prospective speakers are also welcome to submit proposals for their own panel sessions. Presentation title, abstract (maximum 200 words), speaker biography (maximum 200 words) and a high-resolution headshot photograph can be submitted via the online application form or by emailing Magda Brzegowy via magda@rapidnews.com. All abstracts will be reviewed on a rolling basis until Friday, 29th March 2019. Any questions regarding the application processes can be directed to Magda Brzegowy via magda@rapidnews.com.